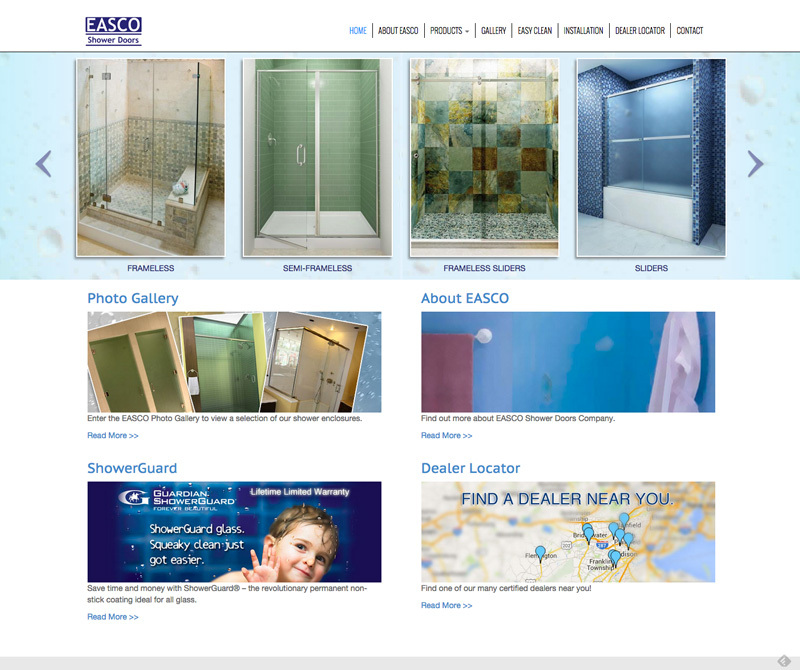 On April 27, 2015 we launched the newly redesigned website for EASCO Shower Doors (easco-shower.com). 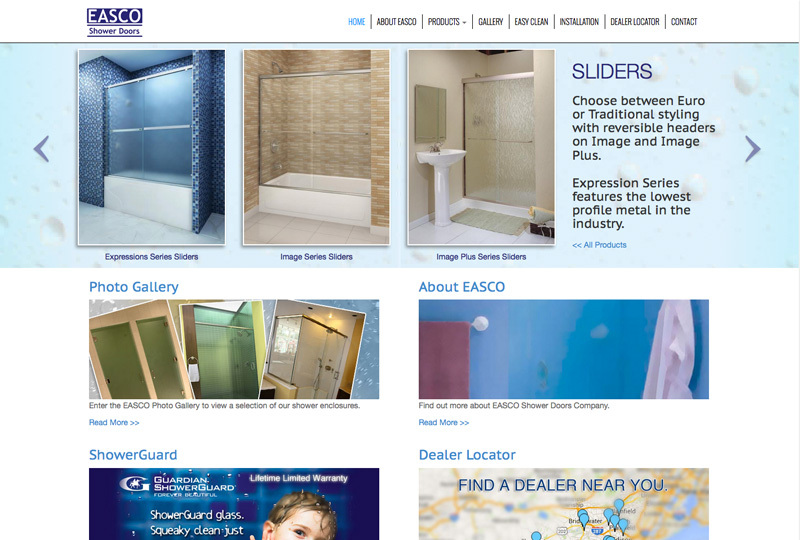 The site is built on the Drupal 7 content management framework (drupal.org). 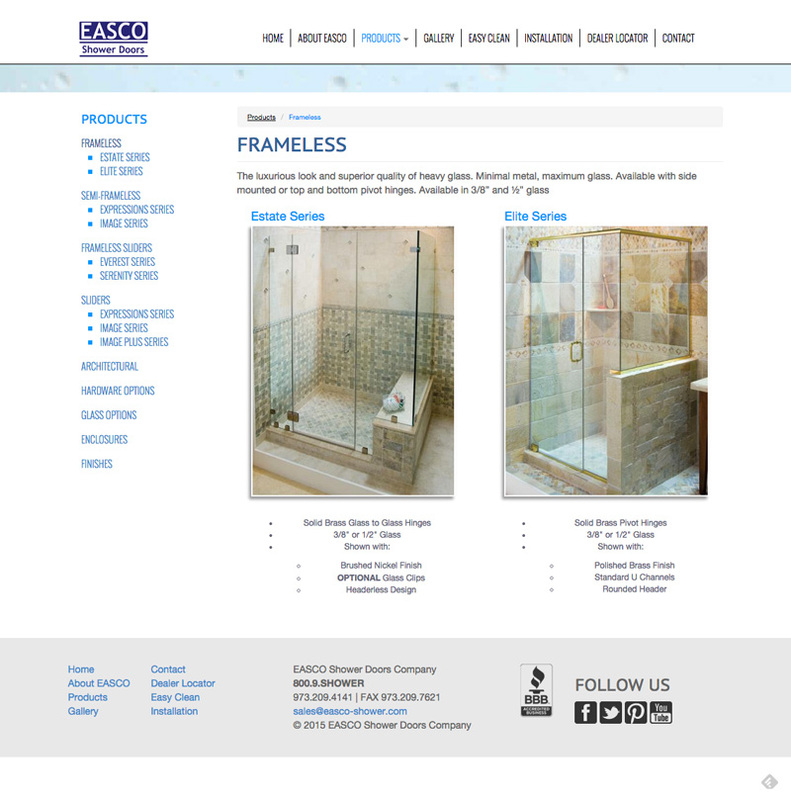 We reworked the design to put more emphasis on their products. 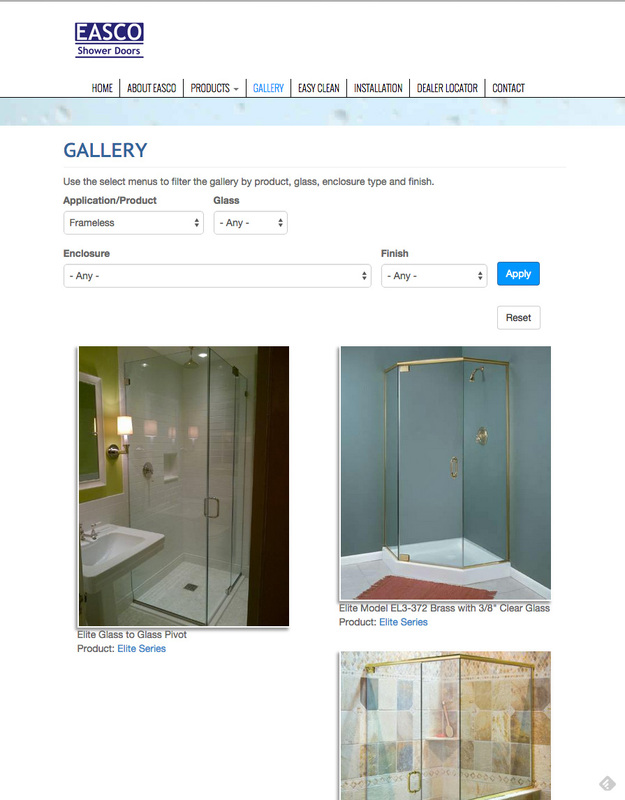 The many pages were structured in a 50/50 layout to showcase the vertically oriented shower doors. 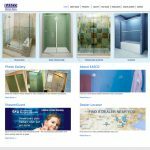 We used a cool and crisp color scheme; using blues, grays and white to emphasize the shower and water aspects of the business. 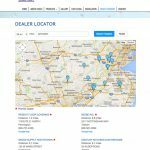 The new site is Mobile-Friendly based on the Bootstrap Framework (getbootstrap.com). 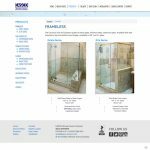 The home page utilizes a custom slideshow to highlight categories of shower doors (Frameless, Semi-Frameless, Frameless Sliders, and Sliders). The site uses custom web fonts from the google web fonts repository (www.google.com/fonts) to distinguish the titles and navigation. 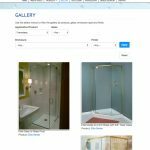 We created a custom photo gallery that allows users to customize the products shown based on key features, such as glass type and finish. 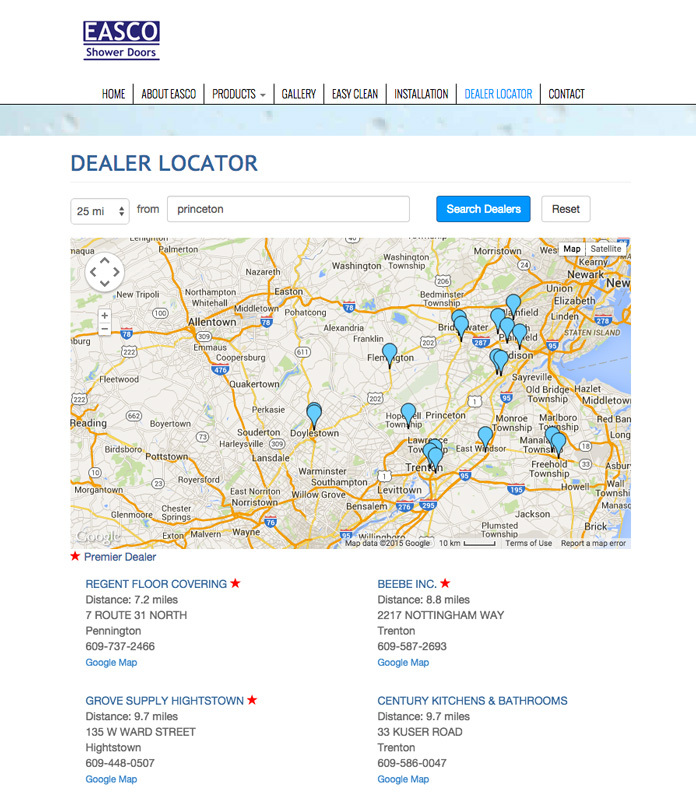 Another noted feature is the dealer locator which generates a dynamic map and list of dealer locations near the customer (easco-shower.com/dealer-locator). 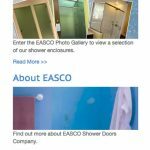 We created a custom form to help EASCO dealers and customers submit measurement information (easco-shower.com/content/measure-deliver-install).